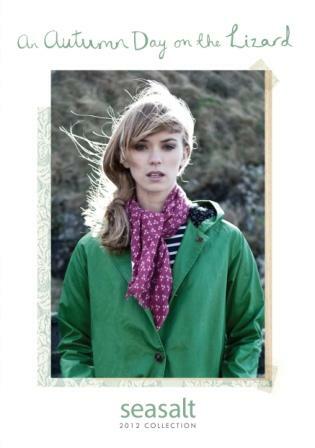 Cornish fashion brand, Seasalt, is launching its first ever autumn catalogue this month. With a launch to over 150,000 customers, Seasalt has looked close to home for the inspiration, featuring photography and imagery from the Cornish landscapes and coastline. With a thriving online shop and already selling to over 350 stockists in the UK and Ireland, including an increase to nine John Lewis stores nationally, the autumn catalogue has been seen as a natural progression for Seasalt to make.